We are a not-for-profit charitable institution that provides affordable community housing for people wishing to rent. We conduct professional tenancy management services across a range of housing types in various locations. We also undertake housing developments. Our aim is to bring public and private sector funding together to help build sustainable communities in the most affordable and innovative ways. The surpluses we make go back into providing affordable community housing for individuals and families. 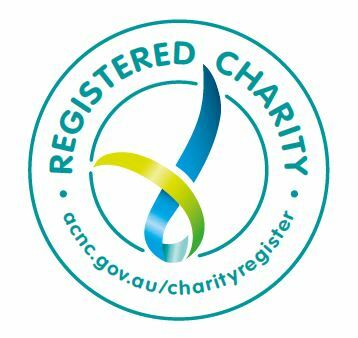 Stellar Living is a WA Registered Community Housing Provider under the Community Housing Regulatory Framework, a proud member of Community Housing Industry Association (CHIA) and we have a Registered Charity Tick approved by Australian Charities and Not-for-Profit-Commission (ACNC). 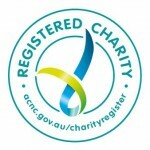 Copyright 2013 © Stellar Living Pty Ltd. All Rights Reserved.